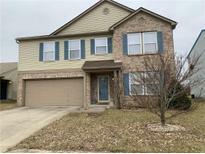 Below you can view all the homes for sale in the Westmere subdivision located in Plainfield Indiana. Listings in Westmere are updated daily from data we receive from the Indianapolis multiple listing service. To learn more about any of these homes or to receive custom notifications when a new property is listed for sale in Westmere, give us a call at 480-577-2304. Super Location Close to Shopping, Restaurants & Avon Schools!! ! MLS#21634927. 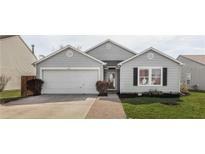 Keller Williams Indy Metro W.
Stop by and picture yourself home. All appliances stay. MLS#21631900. CENTURY 21 Scheetz. 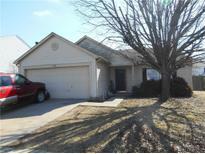 (Home is currently investor owned so semi tax amount does not reflect Homestead exemption yet) MLS#21619423. Carpenter, REALTORS®. Home sits on a fully fenced backyard with private views. MLS#21618797. CrestPoint Real Estate.